What are the overall changes in the newly issued IPR transfer measures? 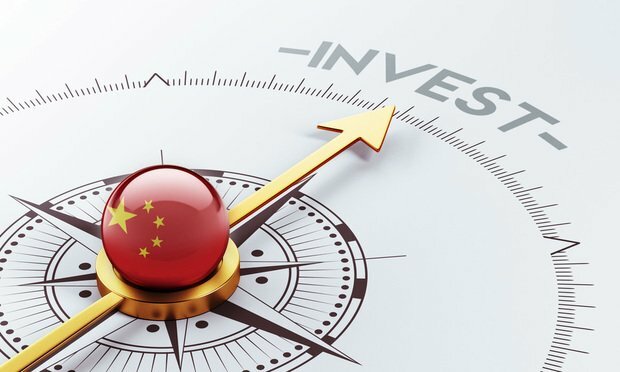 The article discusses and analyzes the legal implications and considerations of the new regulations for foreign investors seeking clarification on status and transfer of intellectual property rights in China under the old and new laws. 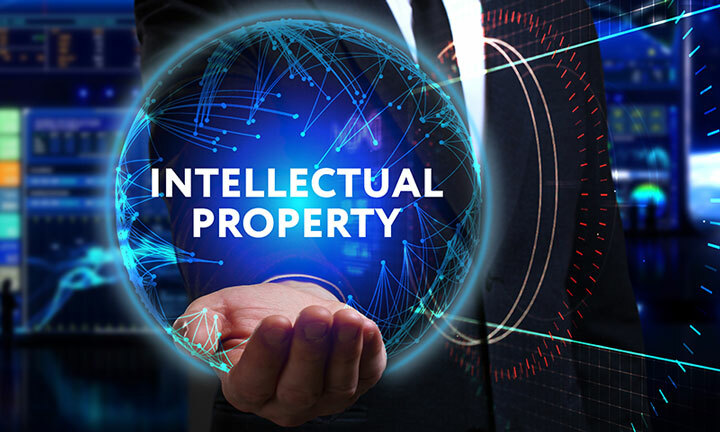 Is China Winning the Battle Against IP Violations?